Journeys you won't need a visa for. Representing Austria with a 19th Century Viennese setting and focus on Gustav Klimt's masterpiece The Kiss. 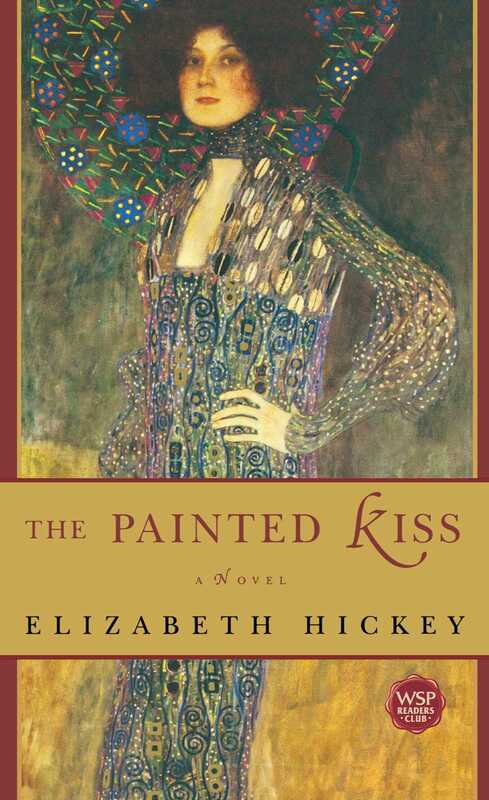 Passionate and atmospheric, The Painted Kiss follows the relationship between the artist Klimt and his beloved model and mistress, Emilie Floge in a city of elegant cafes, thriving art and grand opera houses. Visit Bronte's fictionalised version of Brussels in a story inspired by her unrequited love for the married schoolmaster she met while working as a student-teacher on a trip to the continent with her sister, Emily. After serving 20 years for a murder he didn't commit, 'Moth' exits Central Sofia Prison and is confronted with the horrors of communist Bulgaria. Think American Film Noir meets Pulp Fiction with a wittily bizarre depiction of totalitarianism. 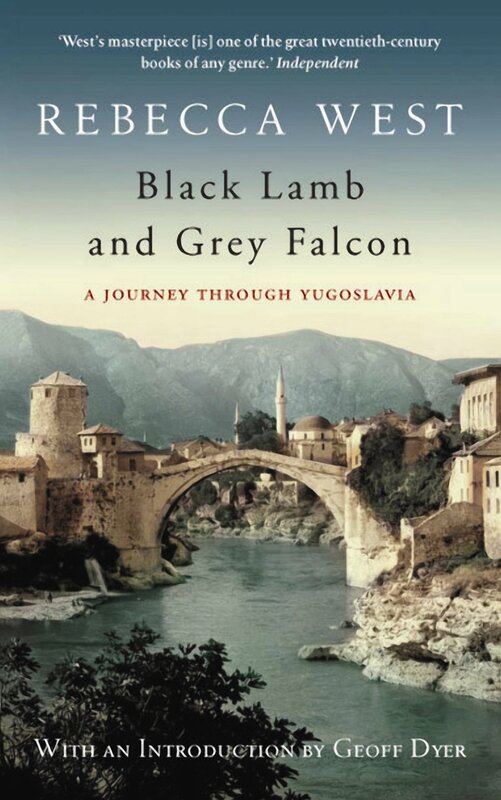 Rebecca West's examination of Yugoslavia was written on the brink of WWII and offers a blend of cultural commentary and historical insight into the landscape and people of the Balkans. 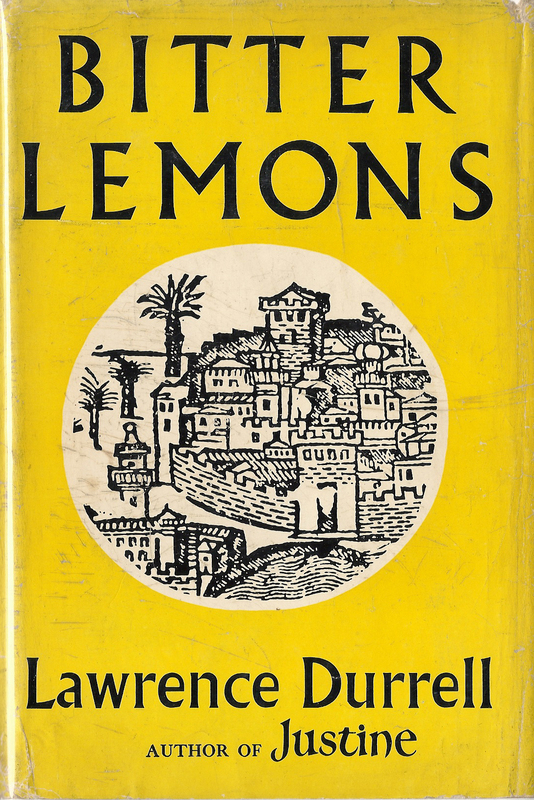 Lawrence Durrell explores the sun-soaked shores, vivid blue skies and dazzling beauty of the island of Cyprus. 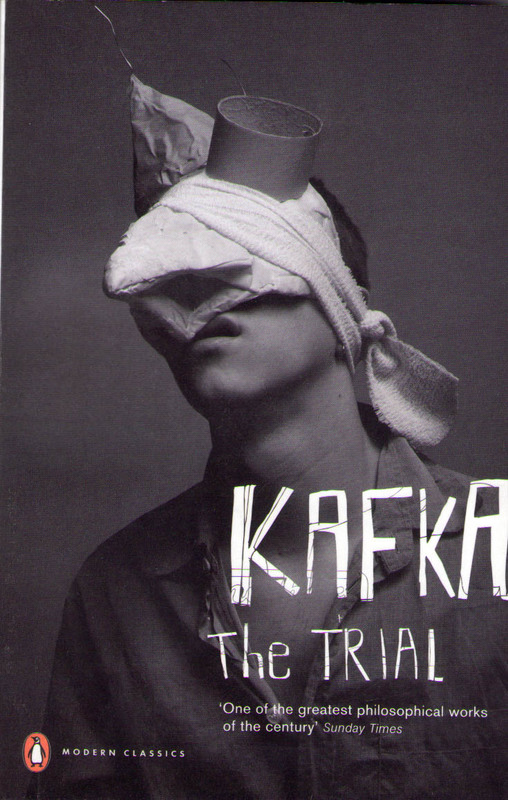 Kafka's European classic tells the story of a man imprisoned by an inaccessible authority for a crime unknown to him or the reader. Fans of Metamorphosis and Dostoyevsky's Crime and Punishment will love this. Representing Estonia, Kross’ tale of political upheaval follows the life of a man abandoned as a child, who then grows up to become an electoral assistant to the parliamentary office in Tallinn and witness Soviet and German occupation of his country. Renowned for her Moomins, Tove Jansson is Finland’s best loved author. The Summer Book follows the relationship between an elderly artist and her six-year-old granddaughter while away on a summer together on a tiny Finnish island. Think wild seas, mossy rocks and swaying fir trees: a sauna for the soul. Recently a major film, Nemirovski’s heart wrenching novel tells the story of French men and women caught up in the Nazi occupation of France. 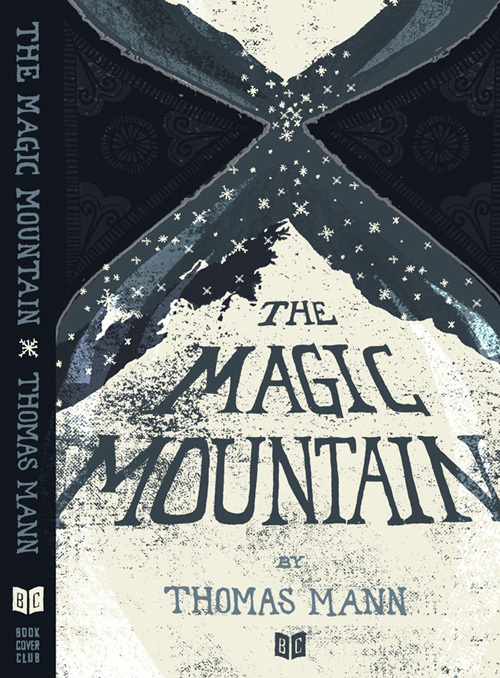 Arguably the most famous of all German writers, Thomas Mann richly weaves a tale of a Swiss sanatorium whose inhabitants contribute to a microcosmic vision of Europe on the edge of war. Representing Greece, this story journeys into the hearts of two women to reveal the desire, drive and controversy behind the Elgin Marbles. The Radetzky March compassionately charts the crumbling history of the Trotta family through three generations spanning the rise and fall of the Austro-Hungarian Empire. Tarry Flynn – a poet, farmer and wanna-be-lover, carries the heavy burdens of family and business. With unyielding lust and strong poetic urges, his only solution is to struggle through- or to escape over the nearest horizon. Italo Calvino’s famous piece tells of a garden where Kublai Khan is regaled by Marco Polo with tales of his adventures . Hidden cities of desire, trade and death un-spool themselves before the Emperor, who slowly begins to realise the stories aren’t all that they seem. 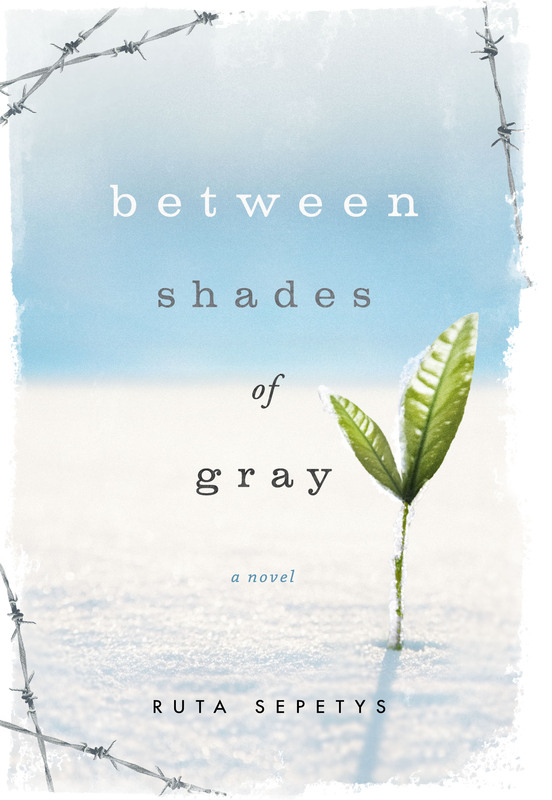 Under Stalin's orders, a fifteen year old Lithuanian girl named Lina is forced north across the Arctic Circle to a work camp in bitter Siberia, where she must dig for beets and fight for her life under the cruel and unjust conditions. When her husband is offered a job in Luxembourg, a CIA agent gives up the job her family knows nothing about to reinvent herself as a stay-at-home mother and housewife in the European city. But when her boredom grows, she begins to look closer at her husband’s evasive, workaholic lifestyle. A tense thriller. A graphic retelling of the siege in Malta during WWII. Spanning six days, this tale follows Father Salvatore, a simple priest, or kappillan, as he tends to the homeless, hungry and terrified people he shelters in the catacombs revealed by bombing. Soon to be a major motion picture, Tulip Fever charts the seductive exoticism of the tulip in 1630s Amsterdam. 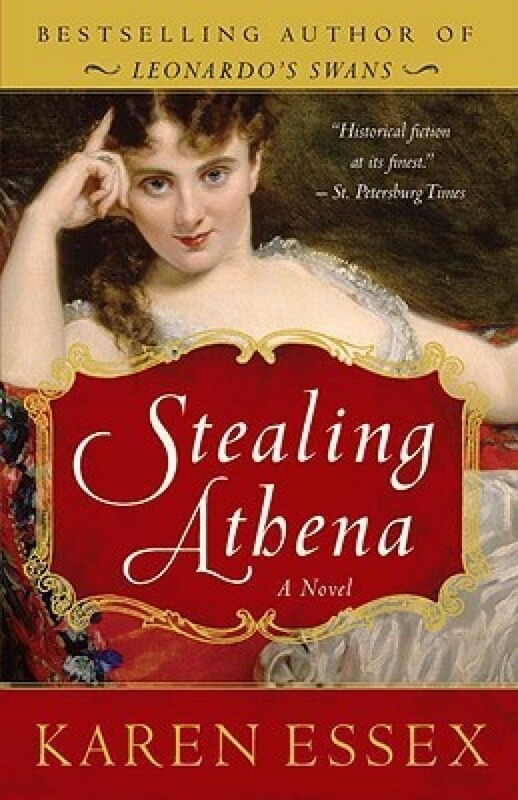 A young and beautiful woman is caught between her wealthy merchant husband and Jan Van Loos, the artist who longs to paint her. 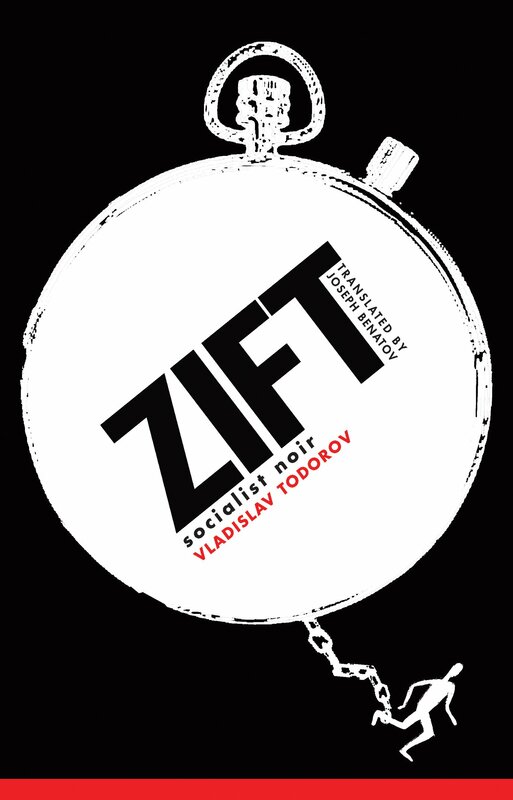 Famed in Poland for its controversial reception, Gombrowicz’s strange novel tells of conflict between old and young in the post-war Polish countryside. The unnamed narrator and his friend attempt to force love between two local youths on a backdrop of murder and intrigue. In eighteenth century Lisbon, a soldier who has lost a hand in battle falls in love with a young girl with visionary powers. As the inquisition rages and royalty and religion collide, they pursue a heretical dream of escape. 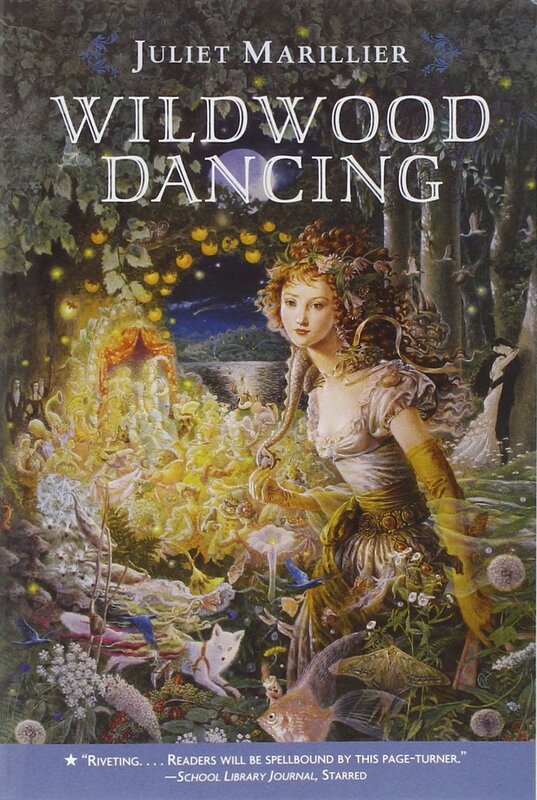 Hidden in the idyllic fairy tale setting of the Transylvanian woods live five daughters and their loving father. Every Full Moon, they alone may pass through a hidden portal into the enchanted world of the Other Kingdom. 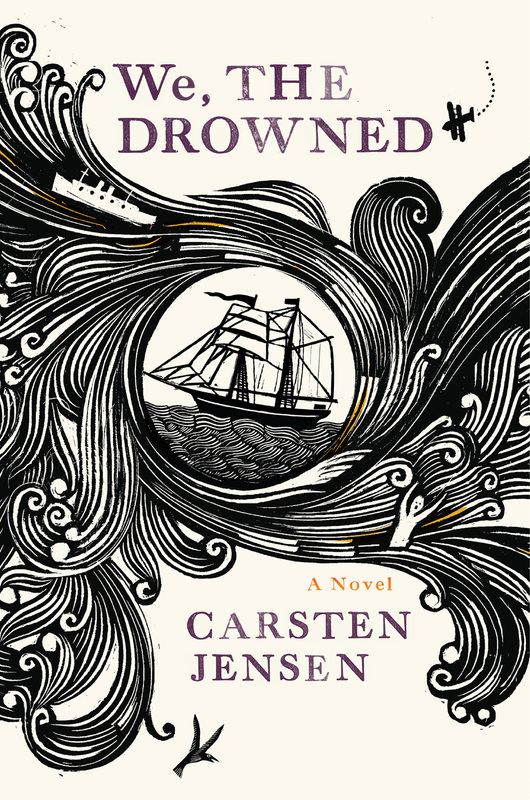 But happiness is shattered when their Father falls ill and a cruel cousin comes to help them survive in his absence. Rosenberg deals with the historic fall of communism in Eastern Europe with a series of human stories charting the scarred land and ironic aggression of anti-communism. Set in Ljubljana, Coehlo’s novel asks fundamental questions about human nature. Twenty-four-year-old Veronika seems to have everything you could wish for, yet something is lacking in her life. 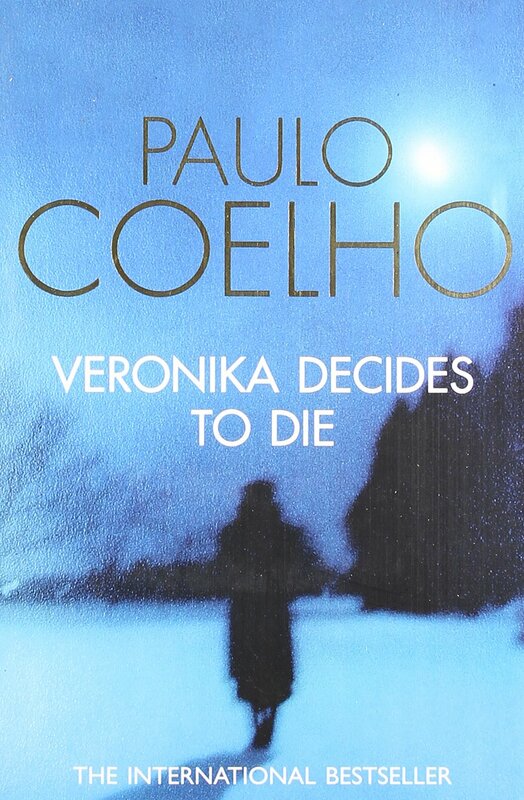 So, one morning Veronika decides to die. She takes a handful of sleeping pills expecting never to wake up, but things don’t quite work out as she’d hoped. C. W. Gortner vividly portrays the early years of Queen Isabella of Spain, whose mythic trajectory of power would give rise to the Inquistion, transform a nation, and send Columbus to discover the New World. 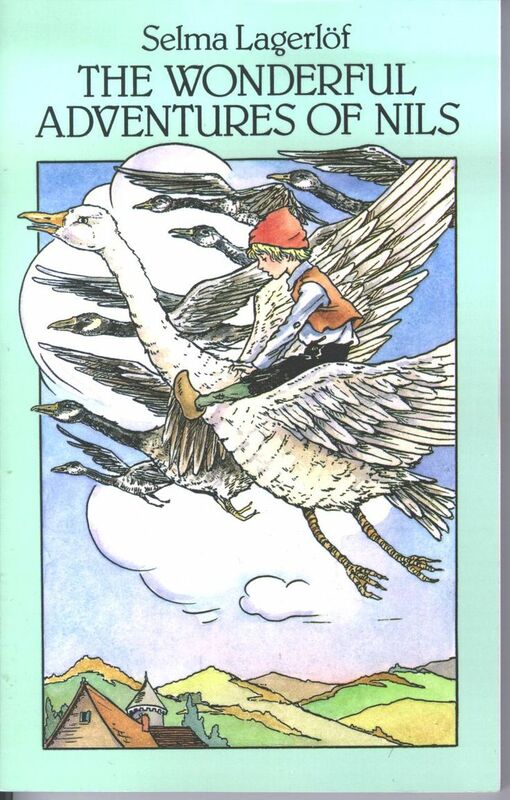 A Nobel Prize-winning children’s fantasy novel about a boy named Nils who loves nothing more that eating, sleeping and taunting animals –at least until he captures a Swedish winter gnome and is shrunk down to their size.